Ideally suited for cruise ship passengers, this half-day shore excursion can be tailored to meet your travel schedule. Hop a comfortable, air-conditioned car or van and travel to picturesque Negombo Lagoon, renowned for its high diversity of flora and fauna. 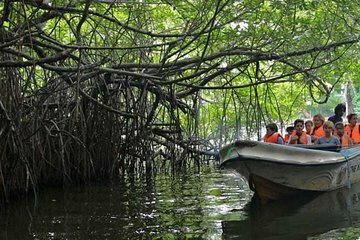 You’ll see mangrove forests, wet rice paddies, and coconut plantations along the way.